Seventeen years in the making, this designer’s fashion journey was anything but easy. 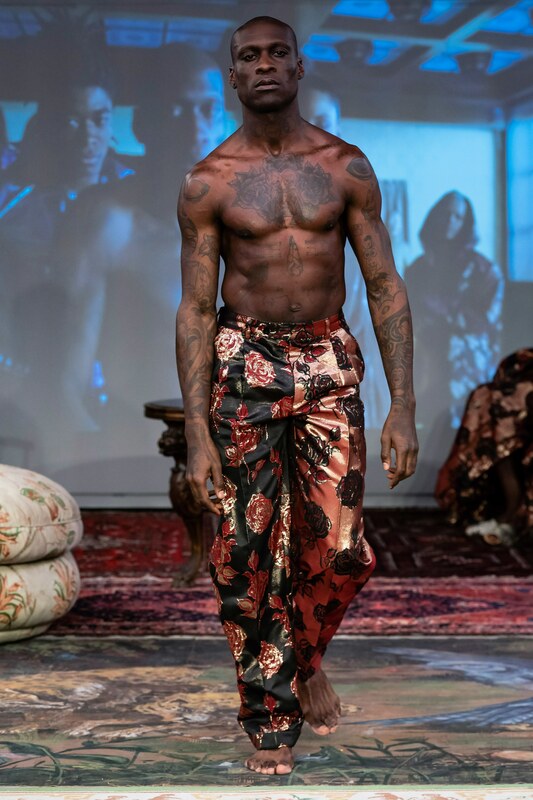 Stylist and designer Selam Fessahaye launched her first ready-to-wear collection at the 2018 Stockholm Fashion Week. The floors of Stockholm’s Grand Hotel were filled with the designer’s clients and friends, parading in garments of explosive colour, material and silhouette. This debut had blown away the audience and was received better than she could have ever imagined. It was around the same time that Fessahaye had teamed up with producer/director Mela Tesfazion to film a four-part documentary about her life and career, filling up her already busy schedule. Perhaps one of the most defining moments of her career was after she had presented her sophomore show in Fall 2019. The collection was extremely well-received with Fessahaye being labelled as the country’s fashion miracle. Fessahaye recalls her disbelief when she was marked with such a title, however this miracle was seventeen years in the making. She remembers the difficult journey she passed to reach where she is today, especially as a black woman in Sweden, a group that is often always politicised. This was one of the main reasons most of her models were people of colour. Fessahaye expressed her desire to show fashion week her world by bringing it onto the stage. 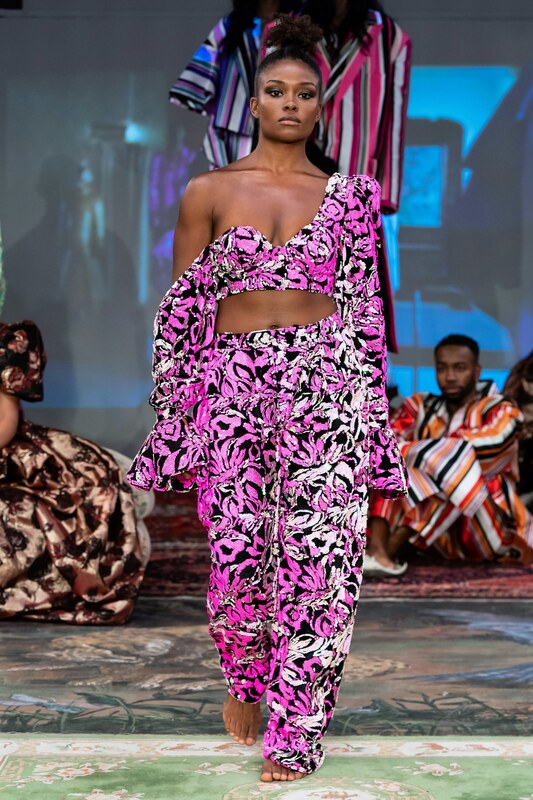 She continued to incorporate many of her Fessahaye fashion family members into her sophomore show and even showcased them in the film she had created. This film was made with director Sheila Johansson and featured cast members dressed in Fessahaye’s new Asia and Victoriana inspired collection. The portrait taken at the end of the show displayed the clear cast diversity, showcasing Fessahaye’s want to portray representation. Her involvement in “third culture kids”, meaning the generation that don’t share their parents’ culture but will never be accepted a regular Swede, has shaped her character and way of life significantly. Fessahaye’s interest in fashion started at an extremely young age and had always been supported by her family as a hobby. However, she was always expected to venture into a “real” profession eventually and advised not to destroy her future for a time-passing hobby. However, her long list of clients which include IKEA, Max Factor and award-winning artists clearly speak for themselves now. Further diversity and overall inclusivity are some of Fessahaye’s biggest goals. 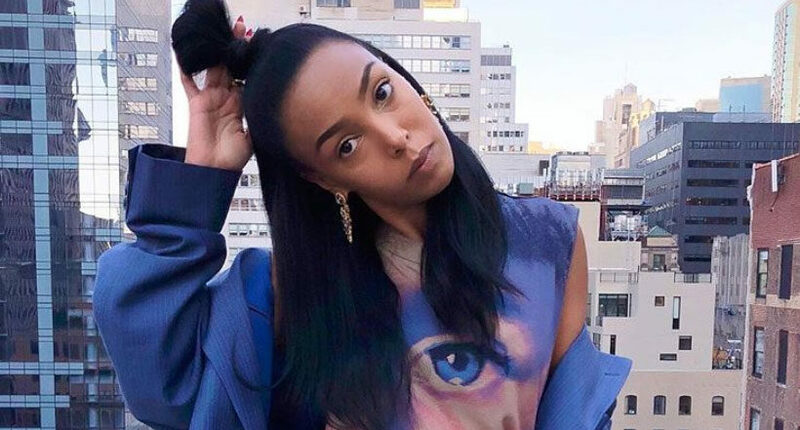 Although she acknowledges that there have been some improvements in regard to diversity in the Swedish fashion industry, Fessahaye still believes there is still so much more that can be done. Inclusivity is needed in every aspect of the fashion world and Fessahaye is determined to make as much of a difference as she possibly can. What do you think about Fessahaye’s designs? Let us know in the comments below.